Did Nixon deliberately prolong Vietnam War? 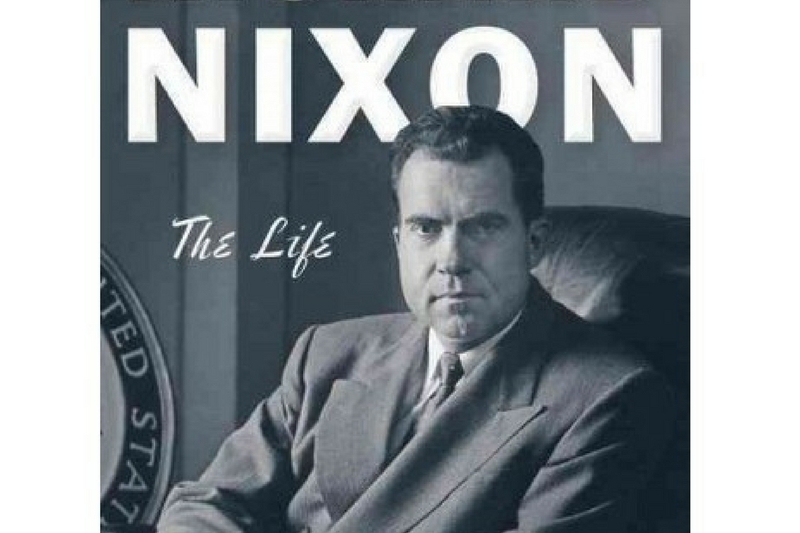 WASHINGTON – A new biography of Richard Nixon by journalist John Farrell (Richard Nixon: The Life) is the best book ever written on the former president’s life with one glaring exception: Farrell resuscitates the old claim that during the final stretch of the 1968 campaign Nixon deliberately sabotaged President Lyndon B. Johnson’s effort to end the Vietnam war and bring home the 549,000 U.S. soldiers. In a tenacious piece of reporting, Farrell uncovered notes written on Oct. 22, 1968, by Nixon adviser H.R. Haldeman during a call with the Republican candidate. Furious over warnings from another aide that Johnson’s advisers were orchestrating an election-eve bombing halt in Vietnam to help Democratic presidential nominee Hubert Humphrey win the election, Nixon unleashed a series of commands. But nothing Nixon said that night had the slightest impact on any deal which could have ended U.S. involvement in the war. The undisputed fact is there was no chance for a peace agreement in 1968 which would have been accepted by any American president. Read the full article from the Dayton Daily News here.